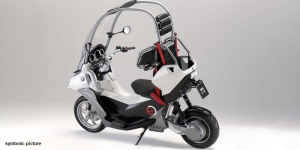 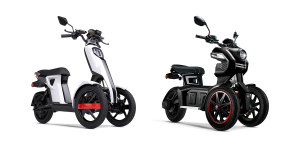 The Chinese electric scooter manufacturer Niu continues to grow, as is evident from last year’s figures. 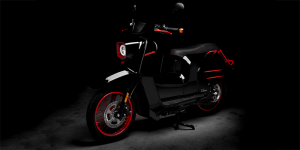 Niu plans to expand further and recently signed a cooperation agreement with Volkswagen. 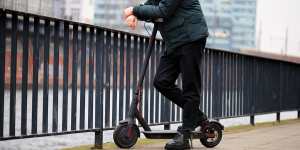 Bamberg’s plan to be the first city in Germany to put electric kick scooters on the road, announced at the end of November, is becoming concrete: On the basis of a special permit, test operation for 15 Bird electric kick scooters has now been started. 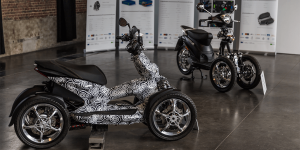 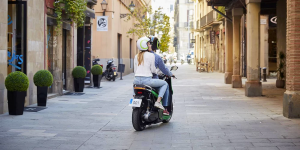 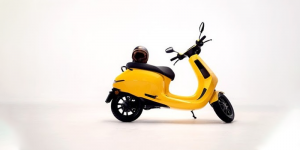 The Spanish e-scooter manufacturer Silence is moving beyond its previously B2B only approach to selling electric scooters to private customers as well. 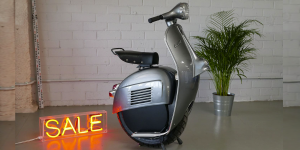 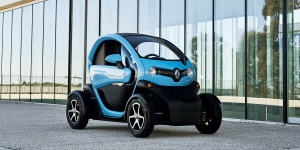 A limited sales run will start in Spain and the S01 carries over the removable and wheelable battery from the commercial model. 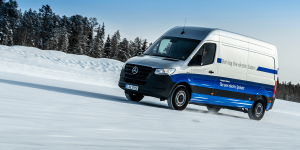 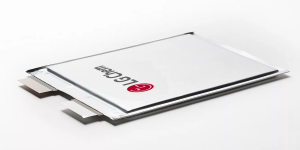 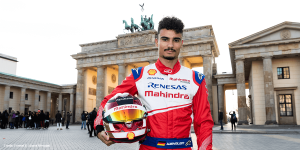 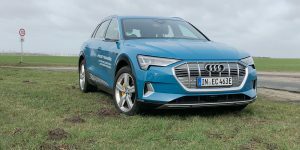 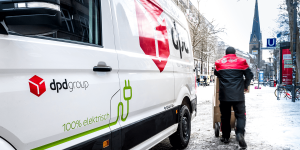 Delivery company DPD will electrify their entire fleet in Hamburg by summer next year, meaning they will operate with zero local emissions in the city centre. 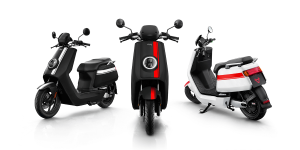 DPD will incorporate a mix of electric vans and trucks and smaller light electric vehicles such as scooters and bikes. 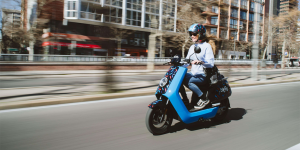 Ford has announced the takeover of Spin, a vehicle-sharing operator using electric scooters based in San Francisco. 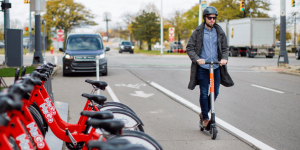 The plan is to extend the service to 100 other U.S. cities over the next 18 months. 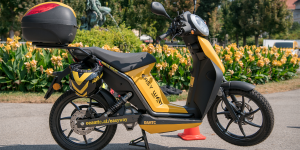 Austria’s largest automobile association ÖAMTC has rolled out their own electric scooter sharing. 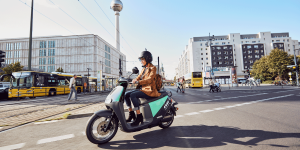 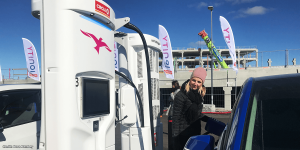 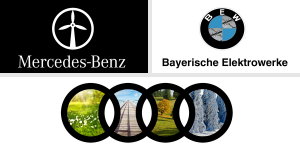 People in Vienna can now rent 150 light electric vehicles with another 15 being available in Graz. 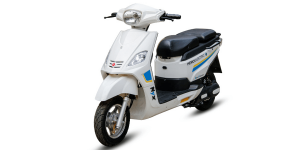 The ‘easy way’ service works via mobile app. 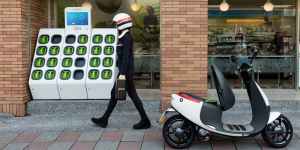 Bike sharing service Lime is on a roll as it not only expands in Europe but also wins investment from Google’s Alphabet and Uber. 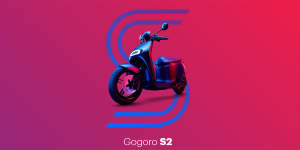 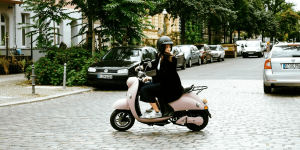 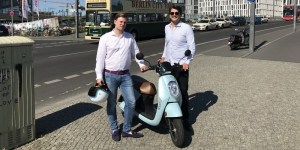 The latter is spending a “sizeable” amount to integrate the startup’s electric scooters into their app. 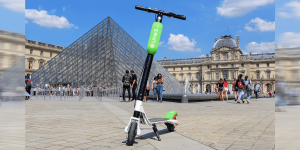 California’s two-wheeler sharing export Lime is coming to Paris, where they will launch a free floating fleet of electric kick-scooters on June, 22. 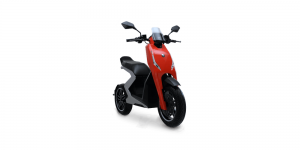 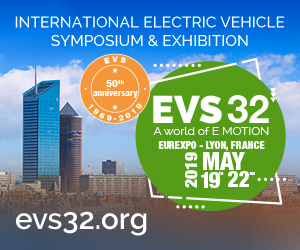 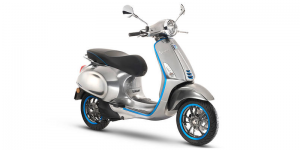 Not only are those little last-mile LEVs easy to ride but a base price of 1 euro promises some good fun.